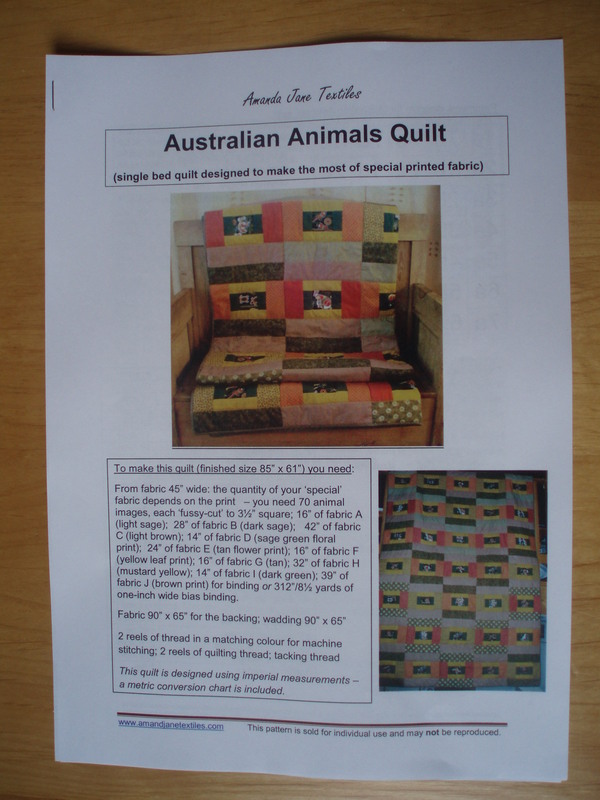 I’ve designed a single bed quilt around an unusual fabric I bought in Australia, which features animals such as koalas, wallabies, dingos and others and which is enhanced by coloured dots (reflecting the style of the mysterious and beautiful Aboriginal designs and paintings which can be seen in museums and art galleries in Sydney, where we stayed). 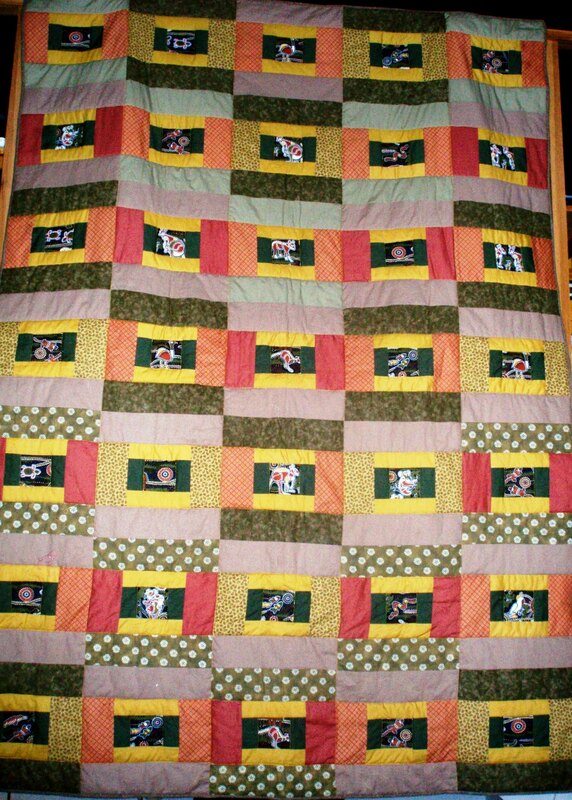 The quilt pattern uses thirty-five twelve-inch quilt blocks, surrounded by a narrow border. 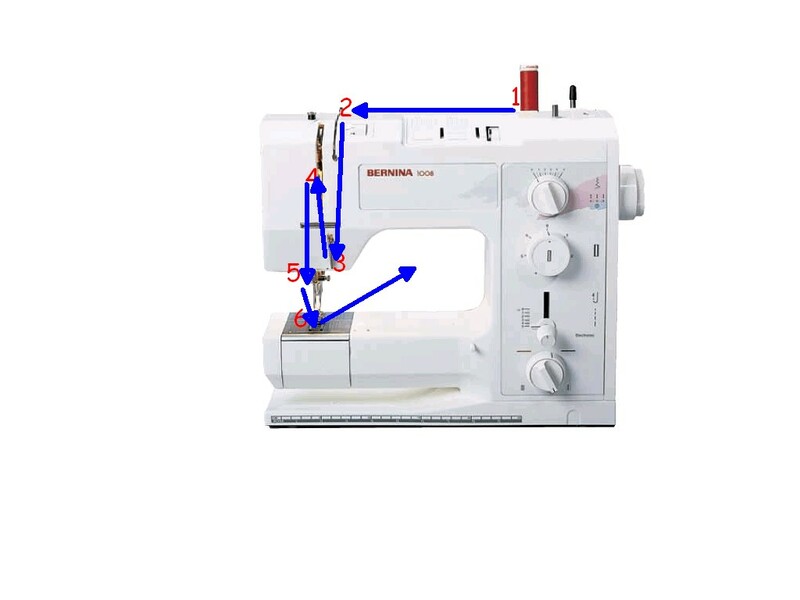 It can easily be adapted to make a wider quilt (for double, queen or king-sized beds) simply by making more blocks – you need seven more blocks for each foot extra in width. 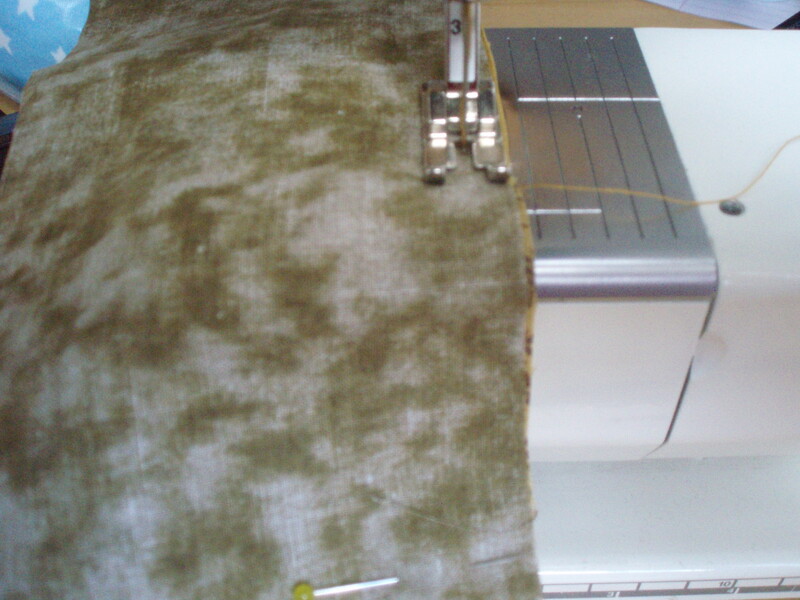 Like all my patterns, the instructions are given step-by-step and there’s a photograph for each stage. 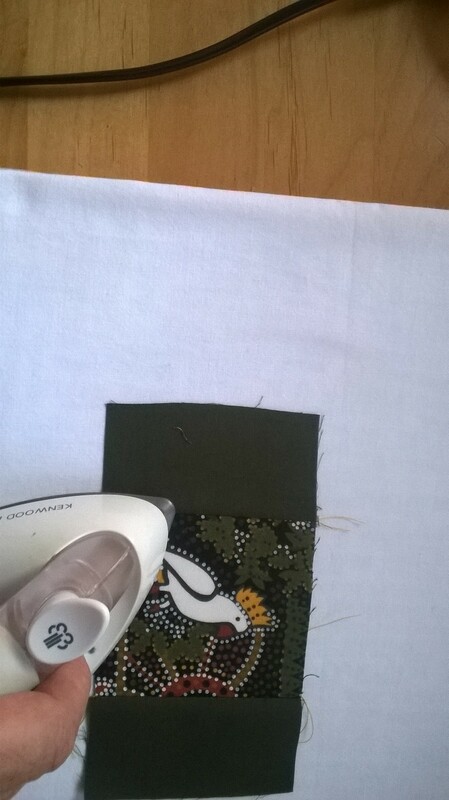 So you don’t need to be a quilting expert to have a go at this pattern. The cover gives a clear shopping list for what you need to make it. 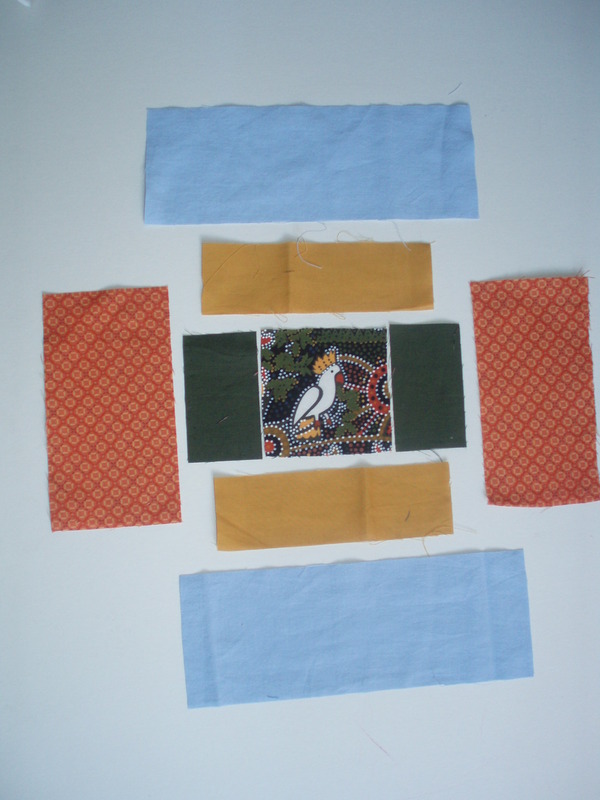 The design has been carefully constructed, so that if you follow the directions regarding the fabrics, you will never have two pieces of fabric the same colour next to each other in the quilt. 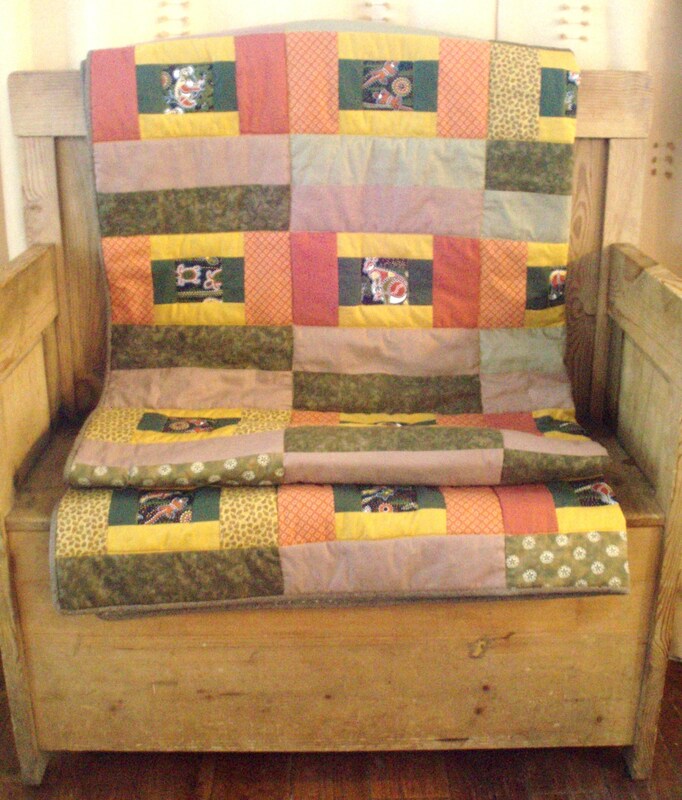 The quilt I made is in soft earthy tones, but you could use any colour-scheme that suits you and any suitable printed fabric. 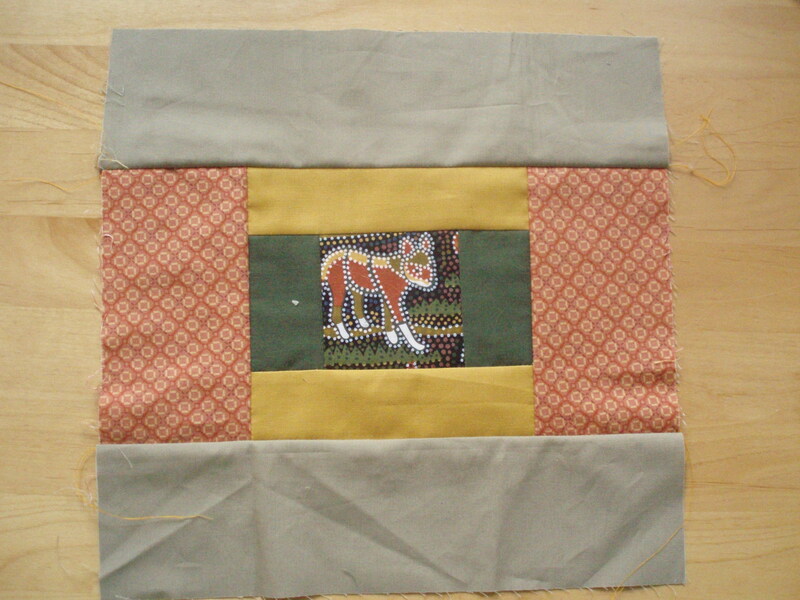 The featured animals in this quilt appear in a square three inches by three inches, so you could choose any fabric with a motif that size. 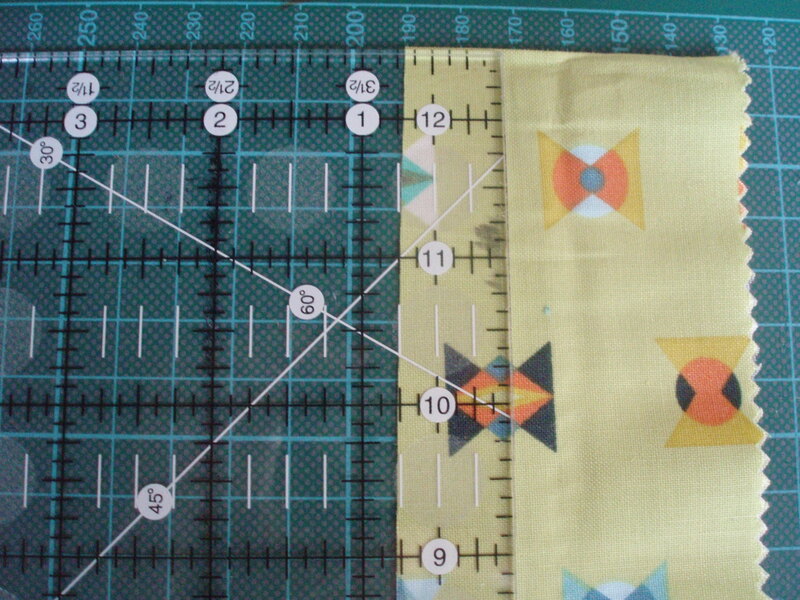 Just make sure you have 35 motifs on the length you buy, if you are making the single bed quilt. Thank you for reading my blog. If you would like to receive my weekly post, please press the blue ‘Follow this blog’ button. If you would like to go on a list to receive my special monthly newsletter with colour and design inspiration, free pattern and more, then fill in the pop-up form. For any other comments or questions, please use the form below. I would be pleased to hear from you.